Data shows that an underground utility line is damaged once every six minutes nationwide because someone decides to dig without first calling 811, the number for contractors and homeowners to call before digging to prevent unintentional contact with these lines. Digging without knowing the approximate location of underground utilities can result in damage to gas, electric, communications, water and sewer lines, which can lead to service disruptions, injuries and costly repairs. 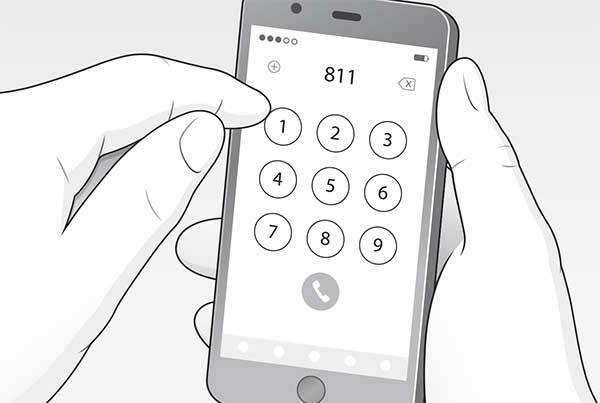 Contacting 811 automatically routes callers to the call center in their area within the U.S. Callers provide the operator with information about where they plan to dig and what type of work they will be doing. Utility companies that potentially have facilities in the area of the dig site will be notified, and each affected utility company will send a locator to mark the approximate location of the underground utility lines typically within two to three business days. Contractors also can contact their local 811 call center to receive safe digging trainings for themselves and their employees. As state laws are subject to change, a local 811 call center is a reliable resource for the most up-to-date information about how to dig safely and within the confines of the law. Contractors also should educate their customers about the 811 process and make sure they know to call before beginning digging projects they complete on their own. 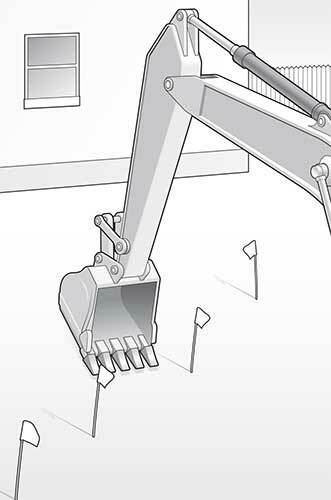 Follow these steps to properly mark utilities before digging. Notify your local call center by calling 811 or making an online request two to three business days before work is scheduled to begin. The call center will transmit the project’s information to all affected utility operators. 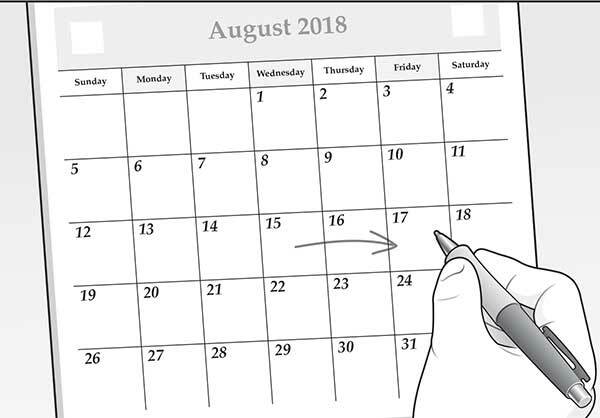 Wait two to three days for affected utility operators to respond to your request. On average, seven to eight utility operators are notified for each request. Confirm with your local 811 call center that all affected utility operators have responded to your request. If you see clear evidence of a utility, such as an above-ground marker, manhole cover or utility box, but no marks, call 811 again so the utility company can be notified. Respect the marks and dig carefully. The marks provided by the affected utility operators are a guide for the duration of the project. If you are unable to maintain the marks during your project, or the project will continue past your request’s expiration date, call 811 to ask for a re-mark. State laws generally prohibit the use of mechanized equipment within 18 to 24 inches of a marked utility. If you must dig near the marks, hand dig or use vacuum excavation.